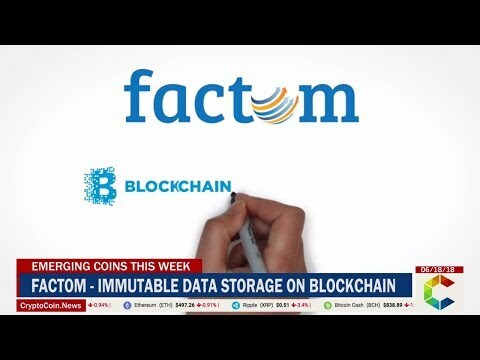 Distributed ledger technology (DLT) project Factom has applied for a patent for a system that validates documents on a blockchain network. 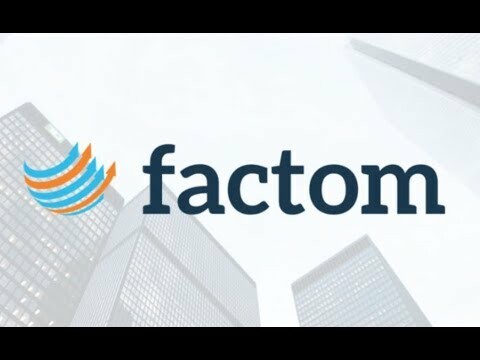 Factom has filed another blockchain patent application, this time for a system that faciliates secret data sharing on a DLT network. 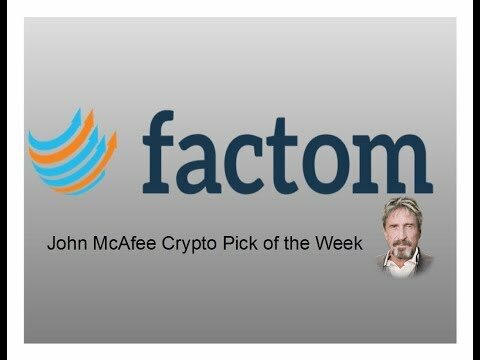 The Department of Homeland Security has awarded a grant to blockchain project Factom for live testing a platform for securing camera and sensor data. 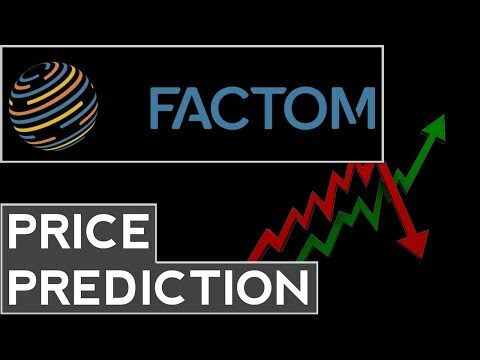 Factom, why is it pumping and is it a good buy? 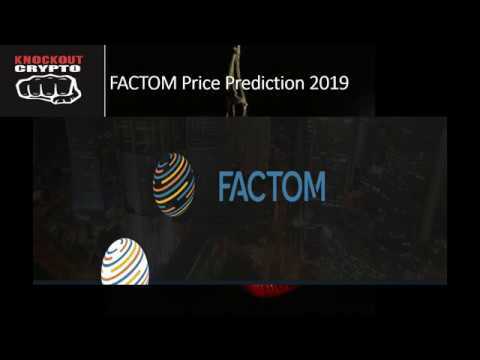 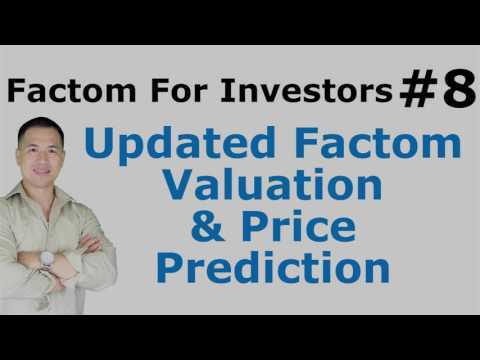 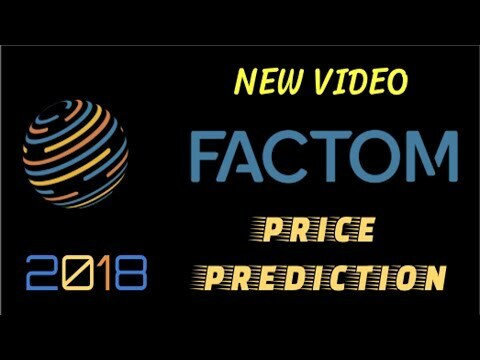 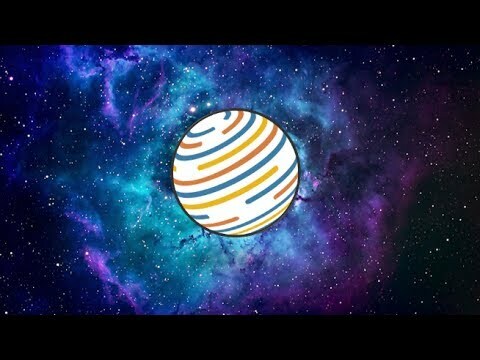 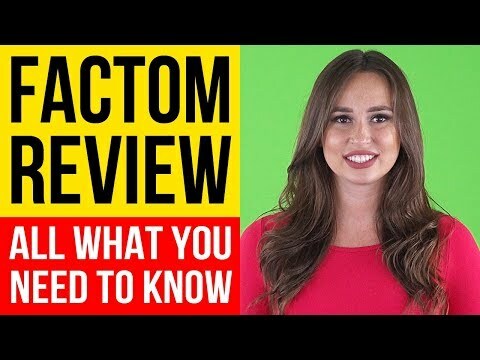 Factom (FCT) Explained - Best Altcoin in Bear Market? 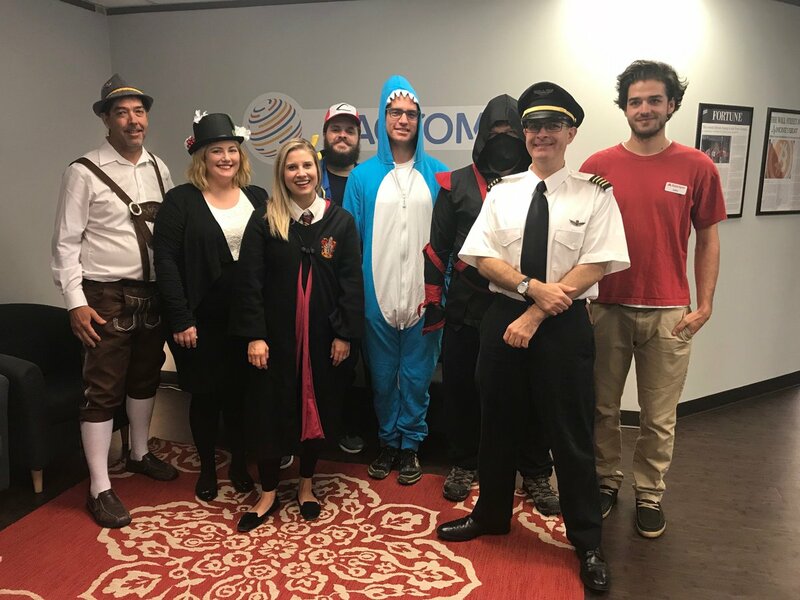 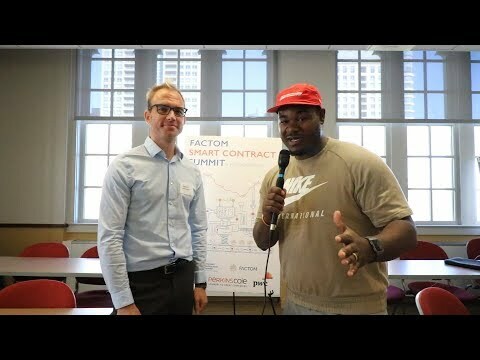 Factom Smart-Contract Hackathon in Chicago!!! 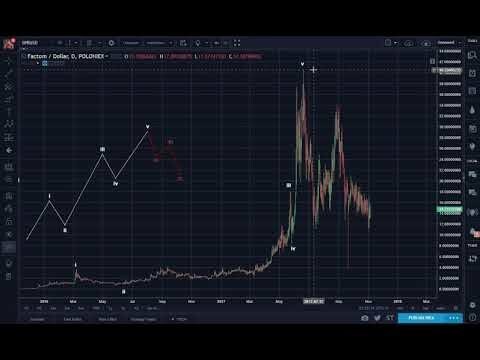 The Folmann Report: http://eepurl.com/dcFGiD *** NEW MONEY (my new channel): https://www.youtube.com/channel/UCAZCAP7NoCEvvaNeHleipIQ? 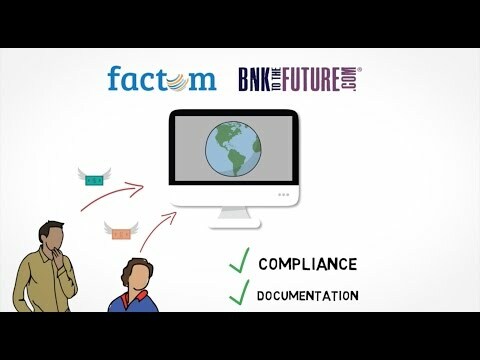 DigiFinex is now accepting deposits of FCT. 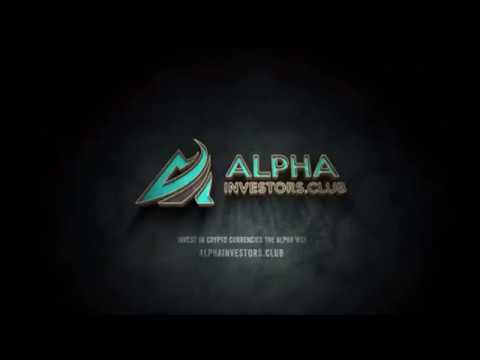 Trading starts the 17th. 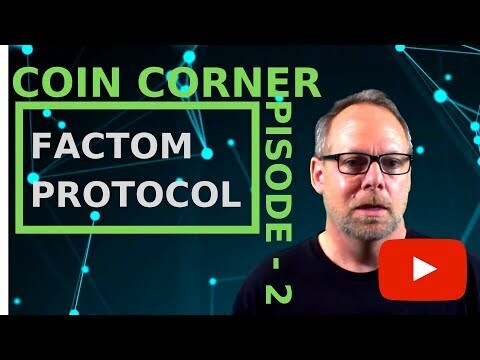 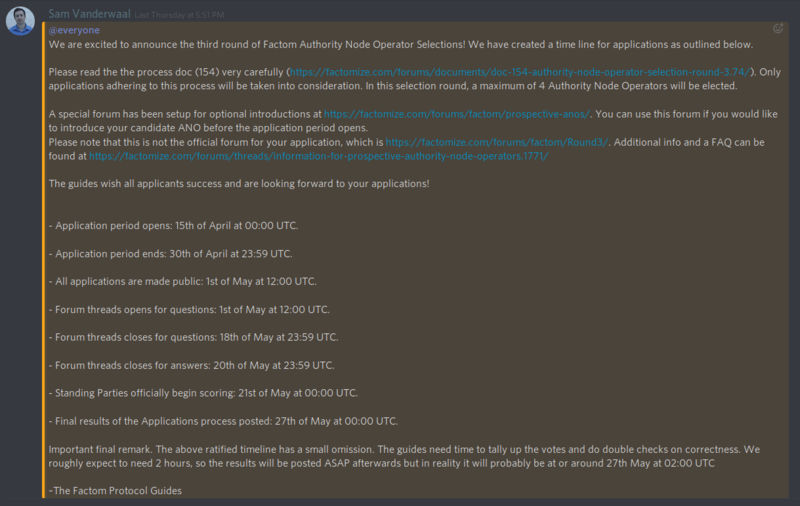 FCT Holders - Are you interested in being a part of the Factom Protocol Community Website Committee being formed? 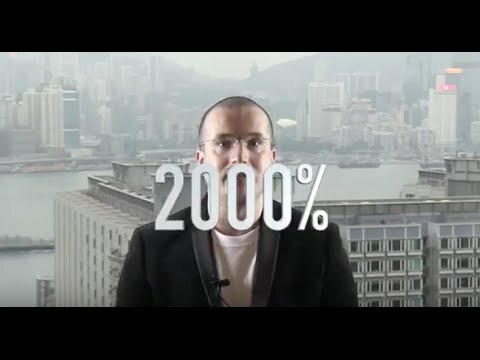 You can change FCT on SimpleSwap - instant exchanger with more than 250 currencies!